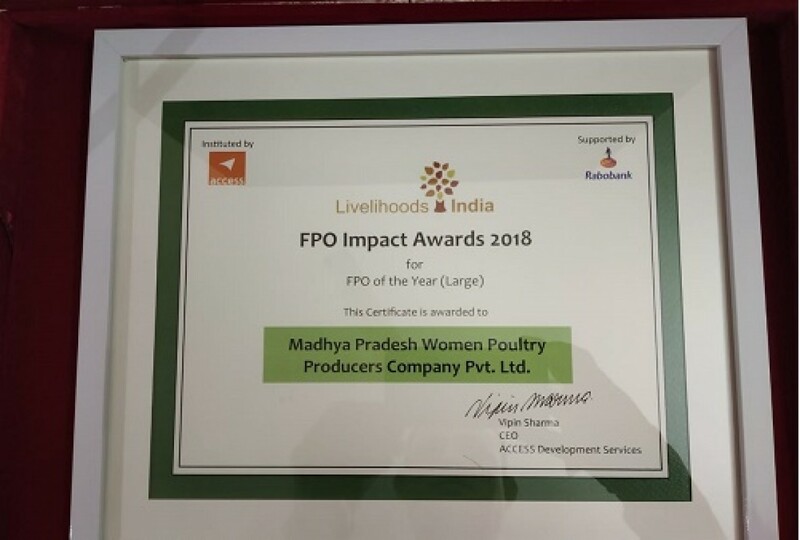 Madhya Pradesh Women Poultry Producer Company (MPWPCL) has won the prestigious Farmer Producer Organization award for the year 2018. The award was received by the President of the MPWPCL, Saroj Bai at a function in New Delhi on 28th January. MPWPCL through their backyard poultry program has empowered thousands of its poor tribal women members in the Madhya Pradesh. 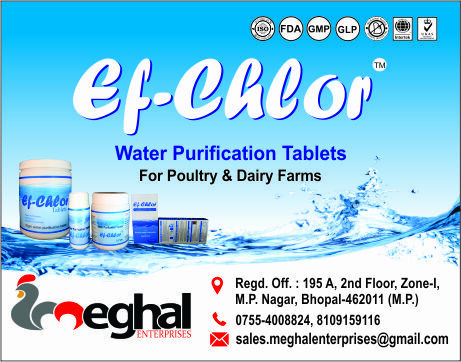 The members are earning steady profits through the efficient coordination, management and marketing of the MPWPCL. 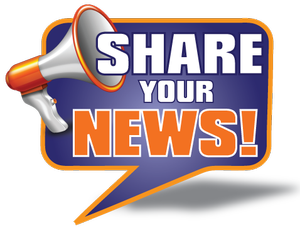 The FPO Impact Awards is an initiative of ACCESS institutionalized in partnership with Rabobank. It is an endeavor in recognizing and encouraging exemplary FPO (Farmer Producer Organisations) that have overcome various challenges, to successfully build self-sustaining businesses and contribute meaningfully to the member community. It also aims to recognize such FPO promoting institutions who have worked to enable the ecosystems, influence policy, promote sustainable and scalable models and incubate innovative solutions for the growth of FPOs.